The highly-popular online battle royale game PUBG is back in the news. However, this time it's mainly due to the recent controversy around the game where an 18-year-old teenager in Mumbai took his own life when his parents refused to buy him a new mobile phone to play PUBG. There have been voices from all parts of the country calling a ban on the game. Apart from worried parents there have been children asking for the game to be banned too. Most recently, an 11-year-old filed a PIL in Bombay High Court seeking a ban on the game. PUBG now has been labelled 'harmful' and 'negative' by Delhi commission for protection of child rights. Even with all these controversies, the popularity of the game is unmatched. PUBG as a game has also come a long way in a short span of time, the start of the PUBG story was rather simple. Greene is currently the lead designer of PUBG who serves as Creative Director at PUBG Corporation. 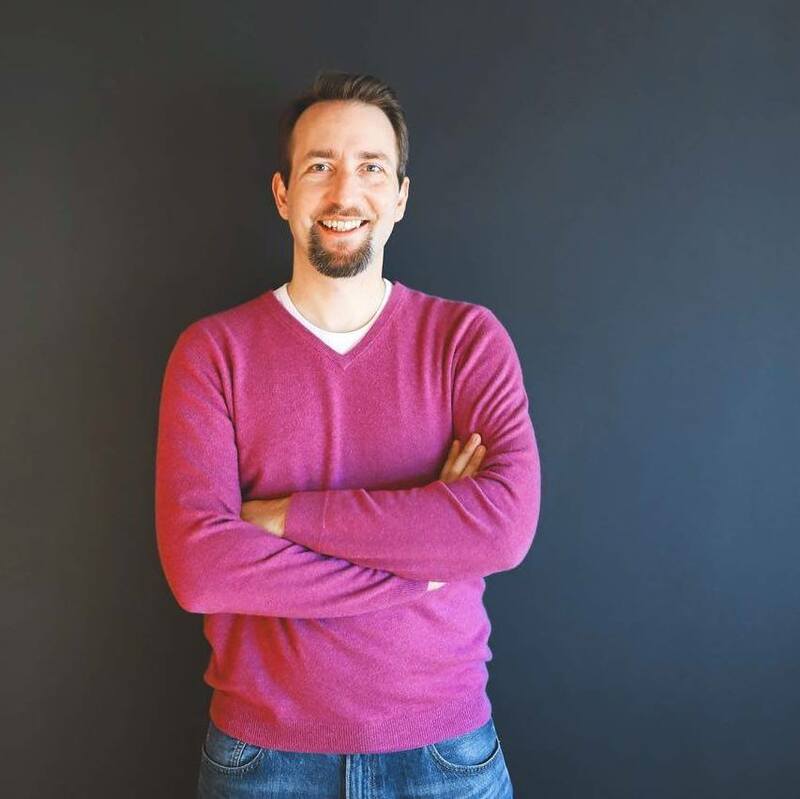 Greene's professional career started back in 2006 as Senior Designer at Astec Technologies in Dublin where he worked for three years. Back in the time, ARMA 2 - an open world, military simulation video game allowed extensive modifications, which gave birth to a famous mod called DayZ. Greene went on to create his own mod with an aim to build open-ended battle royale gameplay and named it DayZ: Battle Royale. Pretty soon, gamers started to appriciate Greene's work. One of the reasons why Greene built his mod was the size of the map. They were so small that one could easily memorise. So his idea was to build a bigger map with a lot of surprise elements in it. Eventually, DayZ separated from ARMA 2 to become a stand-alone Zombie Apocalypse game. Meanwhile, Greene started working on a new mod for ARMA 3. But before that, Sony Online Entertainment (presently Daybreak Game Company) brought him onboard as a consultant for DayZ, which later became H1Z1. In 2016, Greene was approached by South Korean studio Bluehole Ginno games led by Chang-han Kim to work on a new game, which later came to be known as PUBG Corporation towards the end of 2017. Fun fact: In the video game scene, Greene's username was PlayerUnknown and that's how the name of the game came about. PUBG started off with a single map Erangel and one mode, Classic. More weapons were added after it became live on Steam for the first time in March 2017. The game reached the milestone of 10 million rounds played within the first four weeks. In the first three days, PUBG earned $11 million. Just a month after its release, PUBG managed to sell over a million copies. By October 2017, PUBG surpassed DOTA 2 with over two million concurrent players and two million copies sold. Tencent Games approached PUBG Corporation to publish the game in China. In December 2017, PUBG made its presence felt on Xbox. After announcing PUBG for Windows platform, folks over at PUBG Corporation announced that they are working with Tencent Games to release two mobile versions in China. The first version called PUBG: Exhilarating Battlefield was developed by Lightspeed & Quantum Studio. The second version called PUBG: Army Attack was developed by Timi Studio. Both PUBG: Exhilarating Battlefield and PUBG: Army Attack versions were released for Android and iOS on 9th February 2018. They together reached 75 million pre-registrations. After releasing in Canada, an English version of PUBG: Exhilarating Battlefield was released worldwide on 19th March 2018. It later went on to be known as PUBG Mobile. 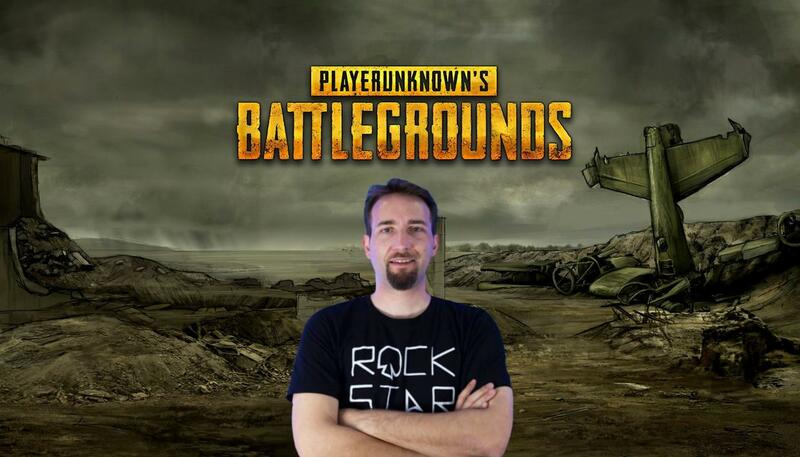 Currently, PUBG Mobile has over 200 million devices and 30 million daily active players and even though Greene is now very well known in the gaming circuit, Greene is still famously known by his online handle: PlayerUnknown.